Had the pleasure of spending an evening photographing at the Hayloft Dancehall in Prince Edward County, Ont. – I even brought my wife as a beer-drinking assistant. 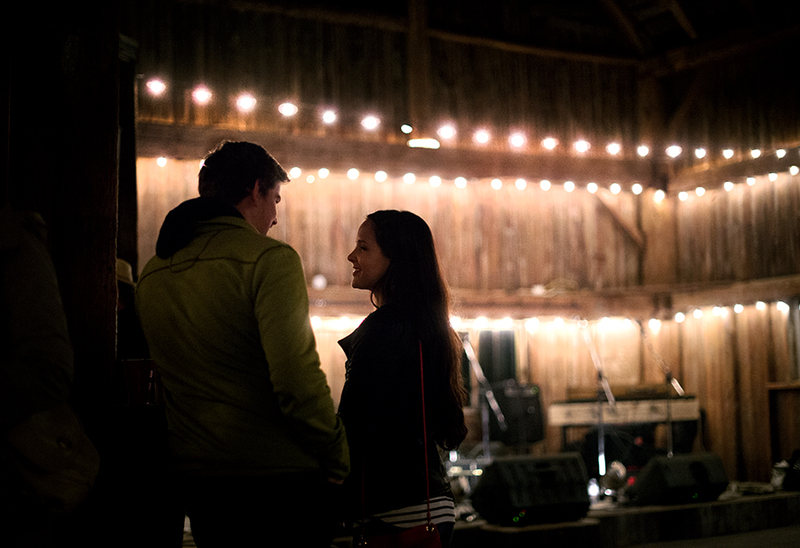 A couple shares a moment between sets at the Hayloft Dancehall in Prince Edward County, Ont. 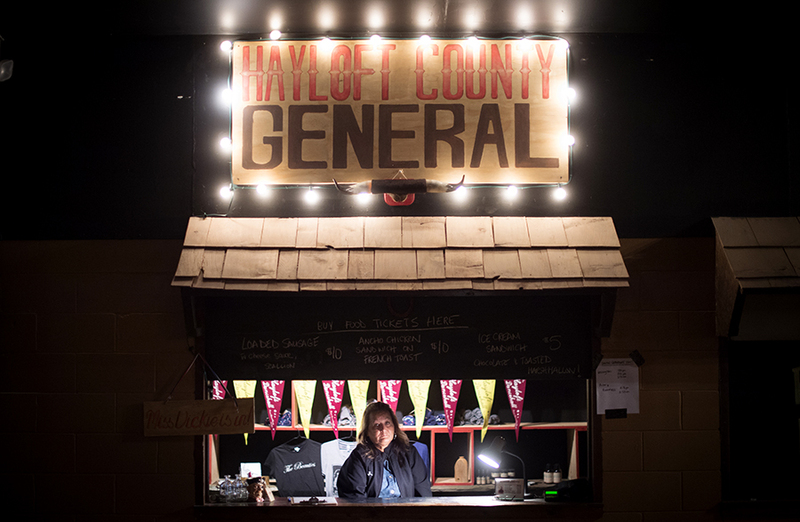 Merchandise for sale under a sign inside the Hayloft Dancehall in Prince Edward County. Ont.